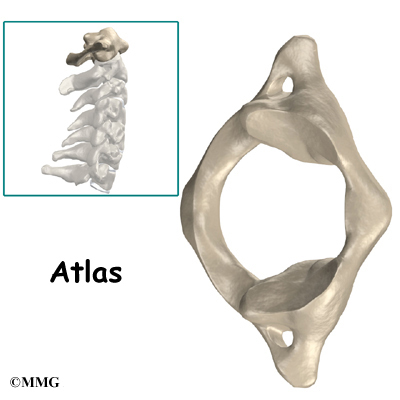 At the very top of the neck, the first cervical bone (called C1 or Atlas), protects a critical element of the Nervous System known as the brainstem. It regulates breathing, blood pressure, body temperature, digestion, and even your sleep cycle! Because of its direct impact on these vital functions, people notice improved breathing, lower blood pressure, healthy bowel movements, and more refreshing sleep within 24-hours of their atlas adjustment. Just another great “health effect” associated with chiropractic care!